that the brook was bound. 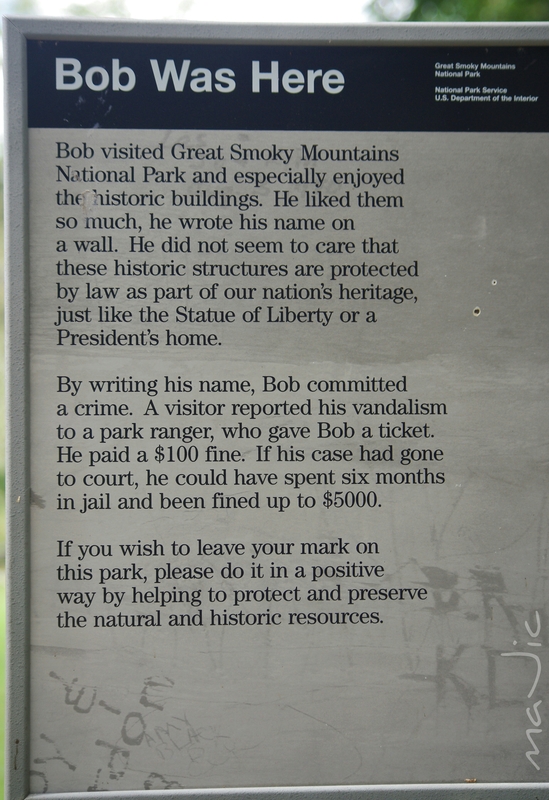 This entry was posted in Buildings, Nature, Reflections, So..., Travel, weekly Photo challenge and tagged architecture, Mill stones, Photography, smokey mountains, tennessee, weekly-photo-challenge by jruehle. Bookmark the permalink.